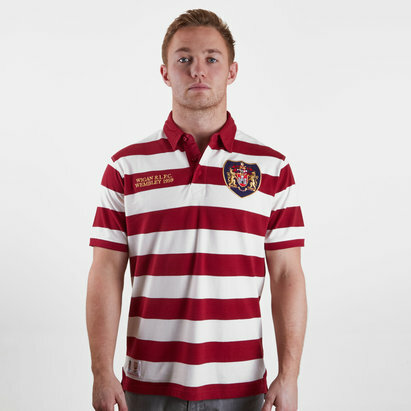 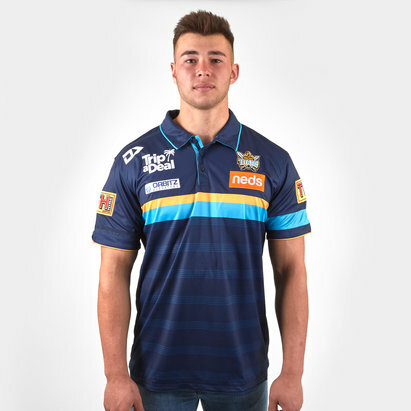 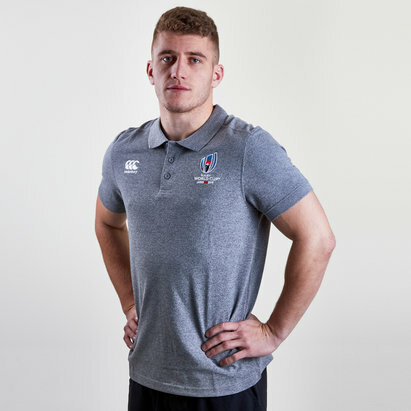 As the rugby league's all-time points scorer show your appreciation when you pull on this Heritage Neil Fox Hall of Fame Wakefield Rugby League Polo Shirt. 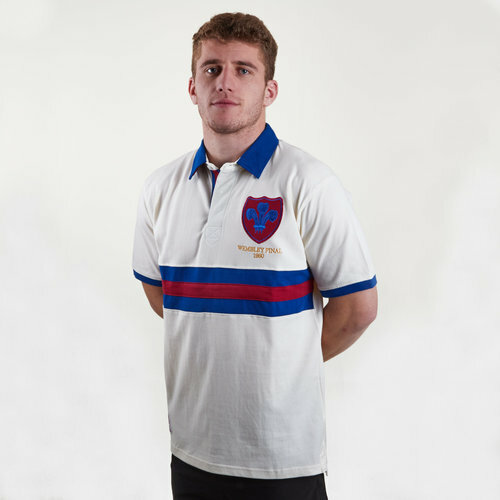 This vintage polo shirt has been inspired by Fox’s performance for Wakefield Trinity where he scored a Cup Final record 20 points (two tries and seven goals) in the Wembley Challenge Cup final. 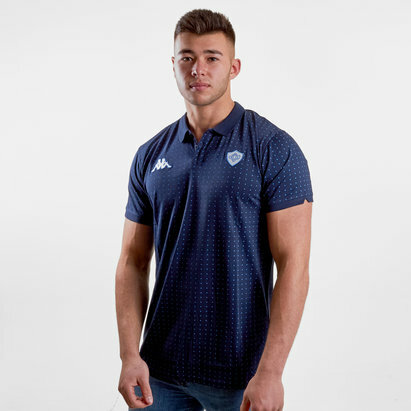 This shirt is made from 100% chunky pique cotton and features detailed embroidery, including an appliqué badge as well as an embroidered collar stand.